Glenn “pop” Warner, known as the architect of modern day football was born in Springville, New York in April 5 of 1871. Today Springville is a beautiful farming community located 45 minutes southeast of Buffalo, NY. Some passer-byers traveling through get pulled over by a police officer and receive a traffic ticket and a court date. 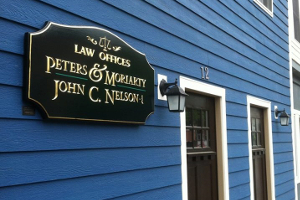 Local attorney John C. Nelson can help to take care of this unfortunate situation. Contact a Springville NY traffic lawyer and fight your charges. Something as simple and common as an unsafe lane change ticket is worthy of attorney representation, as you face potentially stiff financial obligations of driving license points. If you get points on your license, your auto insurance rates could rise. Insurance companies have their own polices of assessing rate hikes from negative driving records, contact your insurance provider to learn more about their own policies. You might even possibly face a license suspension, for having too many negative points on your driving license. Your license could be suspended for receiving multiple negative points in a short period of time. Why Choose a Springville NY Traffic Lawyer? Working with the John C. Nelson Law Firm will take the stress of dealing with a complicated ticket away from you. 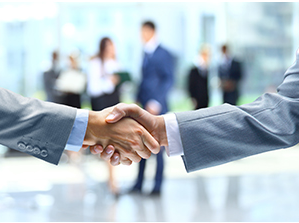 We are an experienced law firm that focuses on traffic defense for our clients in our local area. People that choose to represent themselves, often miss courtdates, lose important paperwork and waste hours finding evidence and preparing for their court appearance. Check out the Top Five Reasons to Hire a Traffic Defense Attorney. Call the aggressive Springville NY Traffic Lawyer that will have your back and work with you for the best possible outcome. Hiring a local lawyer to fight your tickets can lower or possible avoid any potential negative outcomes form a traffic violation. The consequences of traffic violations in New York State can potentially be very sever. Depending on the charges, the outcome may result in negative points, jail time and/or fines. A serious driving offense in New York state is considered to having 5 points or more from a traffic violation. Choose the law firm the has dedicated their practice to traffic offenses. 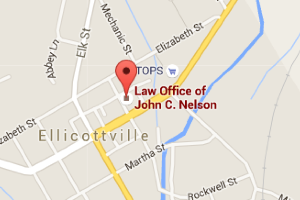 Contact Springville NY traffic lawyer John C. Nelson today for a free consultation of your case.